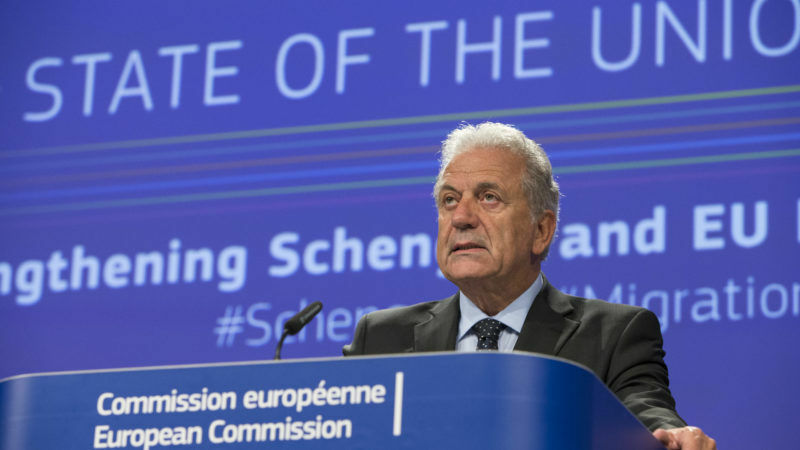 The Commissioner for Migration Dimitris Avramopoulos described on Tuesday (12 December) European Council President Donald Tusk’s proposals on migration intended for the EU leaders’ summit later this week as “unacceptable” and “anti-European”. The unusually open criticism came as the EU heads of state and government prepare to hold an “open and honest” discussion late on Thursday on the EU’s response to migration, a senior EU official said. Tusk will seize the opportunity to criticise the mandatory quotas, proposed by the European Commission and agreed by EU countries, to redistribute refugees who reach European soil, most often in Greece and Italy. For him, these quotas are “divisive” and aren’t “an effective tool” to stem the migration flow, a senior EU official said. The same source signalled that Tusk would be willing to drop the quotas in order to reach a broader agreement on migration and contain the number of arrivals. European Council President Donald Tusk considers the proposal made to deepen the EU project at various speeds a warning, as unity should be the utmost priority after Brexit. Tusk’s ideas, included in a letter sent to the leaders, drew a harsh reaction from the Commission. “The paper prepared by Tusk is unacceptable, it is anti-European,” Avramopoulos said. The Greek commissioner said that “it ignores all the work done over the past years” and “undermines one of the main pillars of the EU project”. “Europe without solidarity cannot exist,” he added as he recalled that Tusk’s role should be to “defend the European unity and principles”. The European Commission will propose that countries share responsibility for housing thousands of refugees arriving in Europe from across the Mediterranean. 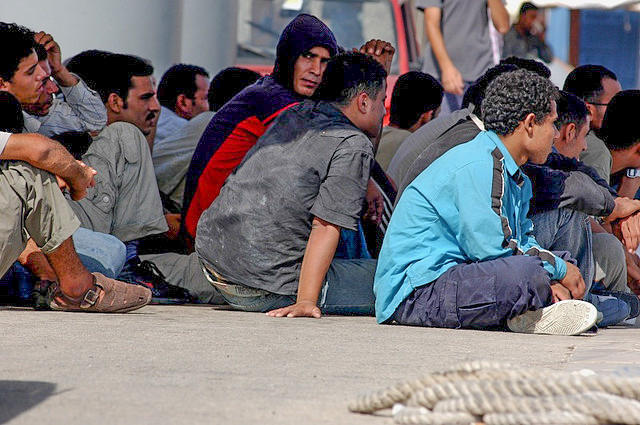 The Commission first introduced the mandatory quotas in 2015 to relocate 160,000 asylum seekers arrived mainly on the shores of Italy and Greece. Around 1.2 million arrived in Germany after Chancellor Angela Merkel publicly welcomed those fleeing war-torn countries. The quotas became a bone of contention between the Commission and few Eastern members, in particular Hungary, Poland and the Czech Republic. The European Union’s highest court dismissed complaints on Wednesday (6 September) by Slovakia and Hungary about EU migration policy, upholding Brussels’ right to force member states to take in asylum seekers. The executive referred these three countries to the European Court of Justice last week for refusing to implement the quota system. 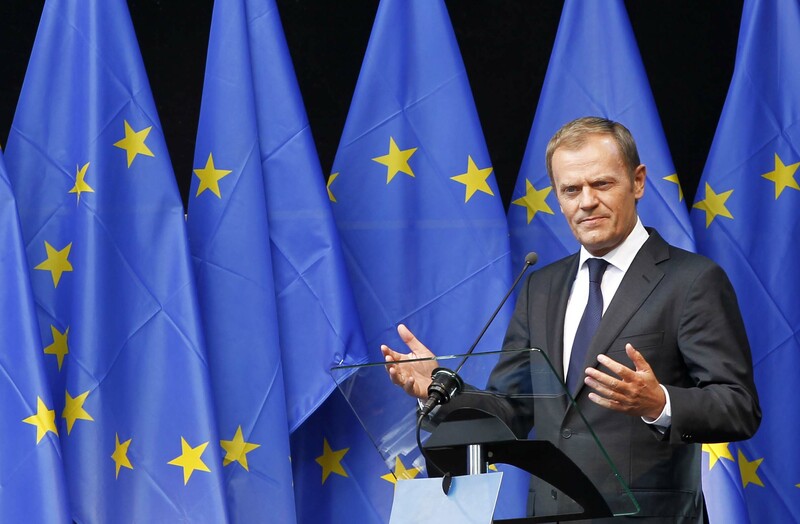 Speaking on condition of anonymity, an EU source told EURACTIV there were doubts that Tusk, a former prime minister of Poland, might be “representing the Visegrad group”, which includes the three rouge countries and Slovakia. Avramopoulos also dismissed Tusk’s claim that the relocation programme has been a failure. He said more than 32,000 refugees have been relocated to date, and this represents 90% of the pledges made. 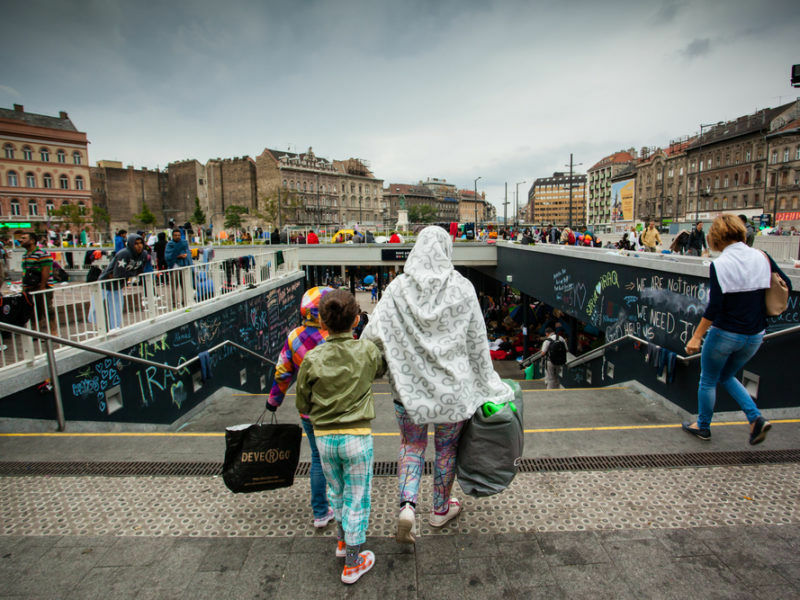 In addition, 26,000 of the most vulnerable refugees have been resettled in an EU member state. For the Commission, the mandatory quotas should remain as part of the long-term solution to manage migration flows, as it was included in its contribution to the summit last Wednesday. Avramopoulos said the executive’s paper was “well received” by all member states. But for Tusk, the mandatory quotas represent an obstacle to reach a grand deal on migration by June, which should focus on a permanent mechanism to finance migration crisis and also the reform of the so-called Dublin regulation on the management of asylum seekers. 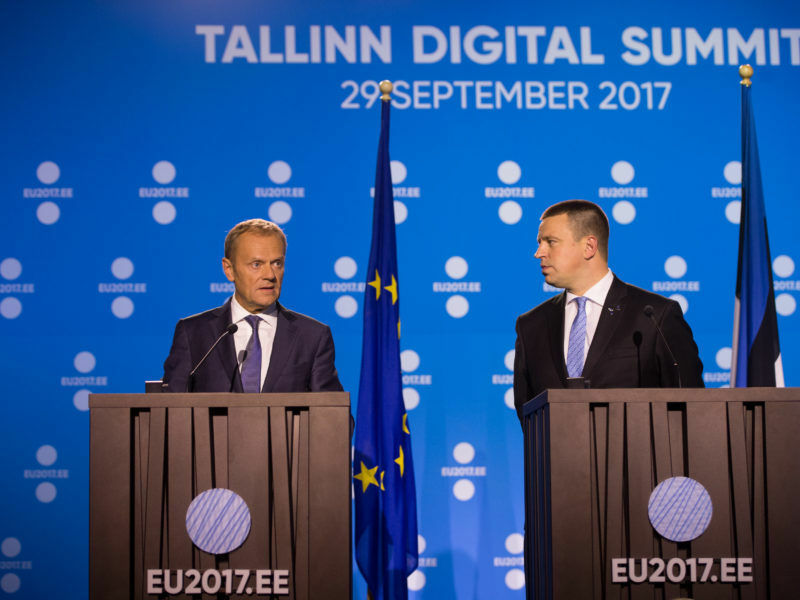 If the governments fail to reach an agreement by June, the former Polish prime minister is willing to put forward his own proposal, the sources said. Tusk will be on a collision course during this summit not only with the Commission but also with a group of statesmen led by French President Emmanuel Macron, who are calling for bold reforms to strengthen the eurozone. Tusk will ask the leaders to postpone far-reaching proposals, including a eurozone budget and an ‘EU minister of finance’, to focus on initiatives where “broader convergence” exists. European Council President Donald Tusk has set himself a time limit of two weeks to talk to leaders from every EU member state before he proposes a plan for how to advance on the future of Europe. In the letter addressed to the EU leaders to frame the eurozone countries’ summit on Friday, he recommends focusing on three priorities over the next six months. These include completing the common backstop for the Single Resolution Fund, possibly by using a credit line from European Stability Mechanism (ESM); turning the ESM into a European Monetary Fund, and progressing on the banking union, with a gradual introduction of the European Deposit Insurance Scheme. 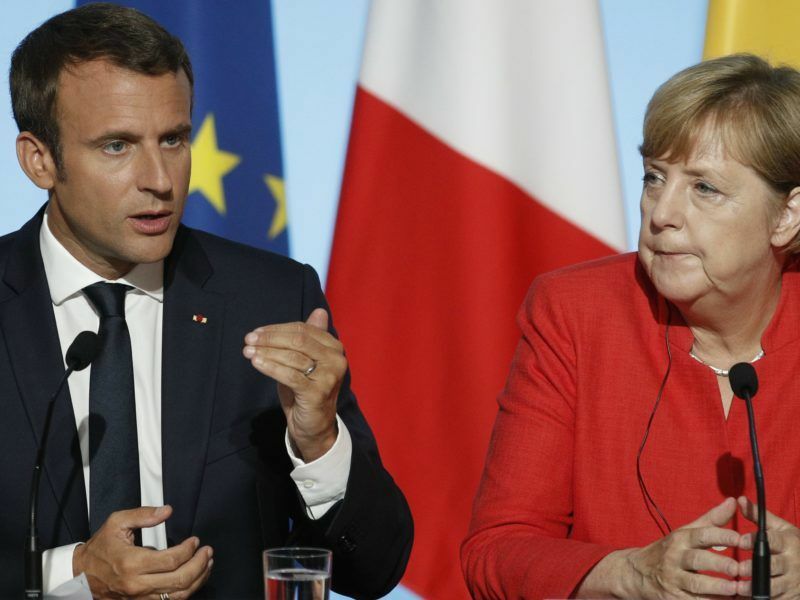 He has not detected enough consensus among the capitals to table far-reaching proposals such as a eurozone budget to complete the monetary union with its fiscal counterpart, as Macron has championed ever since he was elected. French President Emmanuel Macron called for a multi-speed Europe on Tuesday (29 August), arguing that a core of “avant-garde” countries should lead the way in deepening EU integration. According to a senior EU official, the discussion among the prime ministers’ sherpas was “not consensual” either on the Commission’s proposals unveiled last week to deepen the economic and monetary union. The Commission proposed beefing up some financial instruments to support structural reforms and the adoption of the single currency by non-euro members, and turning the ESM into a European Monetary Fund. Instead of a eurozone budget worth several points of the region’s GDP, as the French leader suggested, the Commission would propose in May a more limited fiscal stabilisation function within the EU budget. 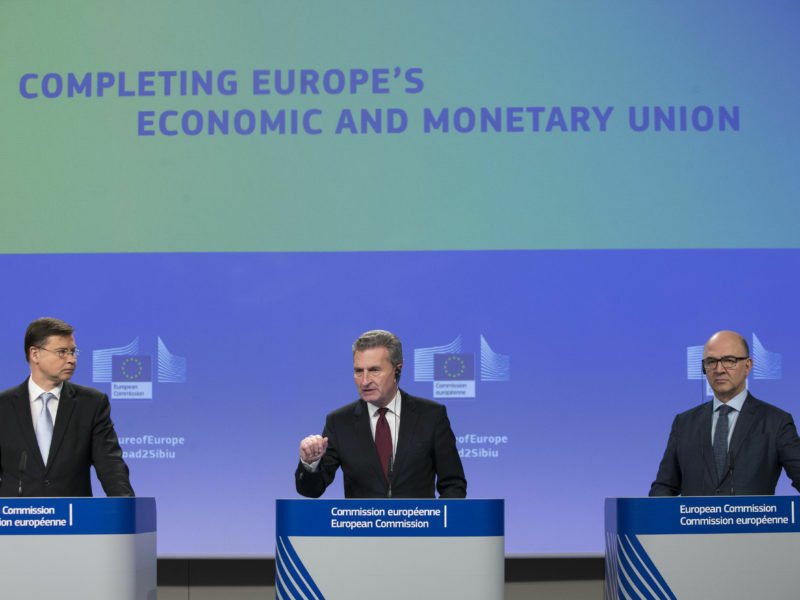 The European Commission is pushing for the adoption, by mid-2019, of the proposal to create a unified seat at the International Monetary Fund, as part of its package to strengthen the economic and monetary union presented on Wednesday (6 December). 15 December: Euro summit in extended format (non-euro countries invited) and Article 50 summit (without the UK).